Comment: I recently had my annual pest control inspection on the outside of the house. The technician found some rotted wood and said it was because of the flashing. Pointed out two places near one another where the flashing either needs to be replaced or is missing. Palm Harbor Roofing Contractors are rated 4.56 out of 5 based on 1,280 reviews of 26 pros. 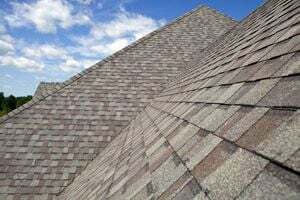 Not Looking for Roofing Contractors in Palm Harbor, FL?